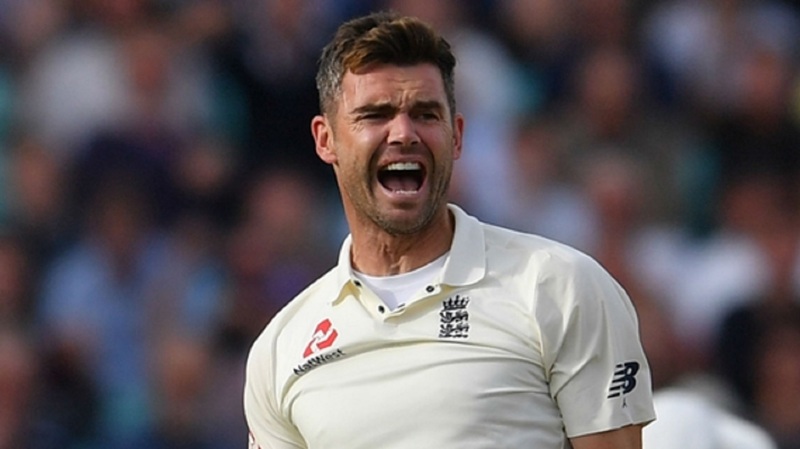 James Anderson wrapped up victory for England in the final Test against India with a wicket that saw him become the most prolific seamer in Test history. 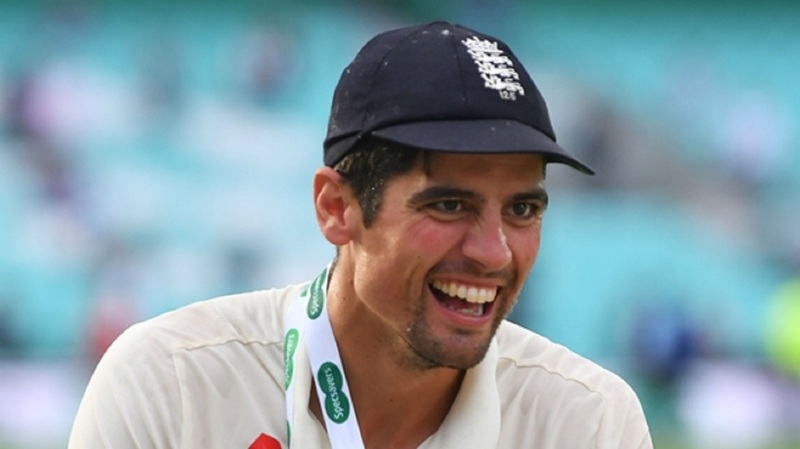 The fifth Test had been dominated by the performance of Alastair Cook, who brought the curtain down on his England career with a second-innings century on Monday, and he was afforded another ovation after his side clinched a 118-run win at the Oval. But Anderson grabbed a share of the limelight with the Test-winning wicket, taking out Mohammed Shami's middle stump to seal a 4-1 series victory. It was Anderson's 564th scalp and took him beyond Glenn McGrath on the all-time list in the longest format. Only spinners Muttiah Muralitharan (800), Shane Warne (708) and Anil Kumble (619) remain ahead of the 36-year-old. All eyes were on Anderson as he stood on the brink of the record after taking two wickets on Monday, but the Lancastrian's quest met some stubborn resistance in the opening session. 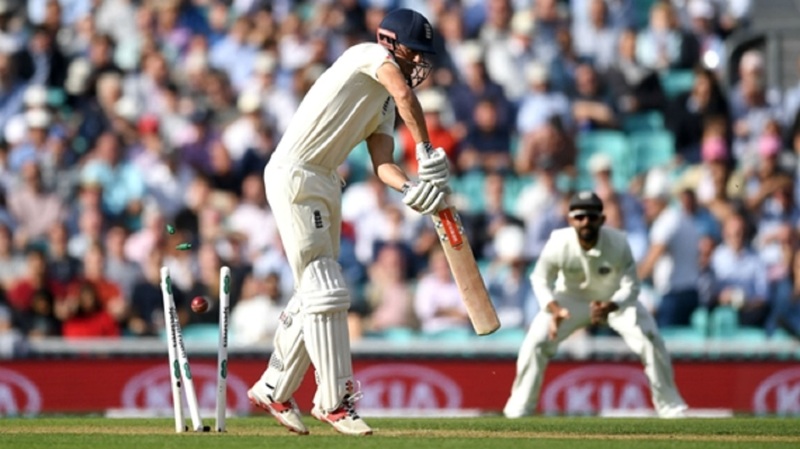 KL Rahul and Ajinkya Rahane carried their fourth-wicket stand to 118 before the latter perished, his attempts to sweep Moeen Ali only resulting in a top edge straight to Keaton Jennings at mid-wicket. Debutant Hanuma Vihari made 56 in India's first innings but failed to get off the mark second time around, edging a rising delivery from Ben Stokes through to wicketkeeper Jonny Bairstow. However, England's hopes of wrapping up the last five wickets in a hurry disappeared when Rishabh Pant combined with Rahul in a partnership that raised the possibility of India escaping with a draw. The duo added 204, and in some style too, as both reached three figures. It needed a special delivery from Adil Rashid to end Rahul's resistance on 149, the leg-spinner getting a delivery to turn sharply out of the rough from around the wicket to hit off stump. Pant perished three runs later for 114, an aggressive mindset proving his downfall as he lofted Rashid out to Moeen Ali at long-off. 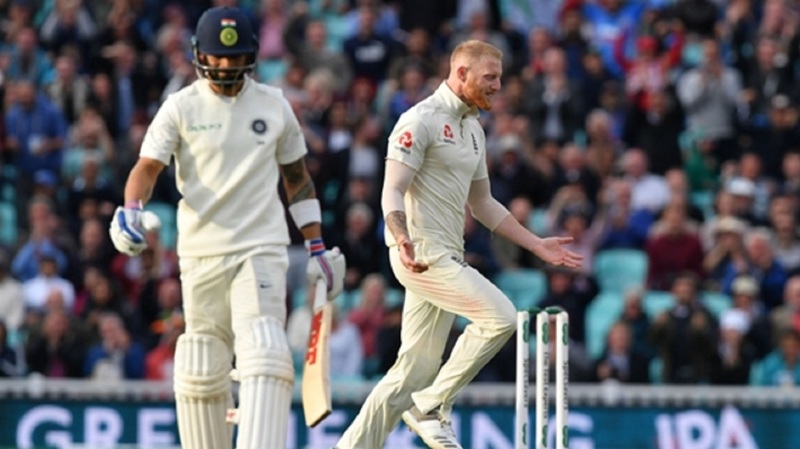 Pant's dismissal put England three wickets from victory and Anderson looked likely to have to wait for his crowning moment after Ishant Sharma and Ravindra Jadeja were caught behind off the bowling of Sam Curran. But he was not in the mood for waiting and Anderson rewrote the history books by taking the final wicket of a successful series of high emotion for England. Final scores in the match: England 332 & 423-8 declared; India 292 & 345.